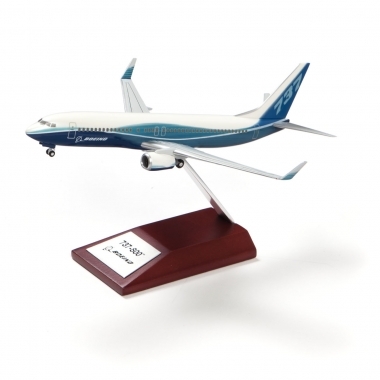 The Boeing 737 is a narrow-body, twin-engine short- to medium-range aircraft and the best-selling jetliner in history. 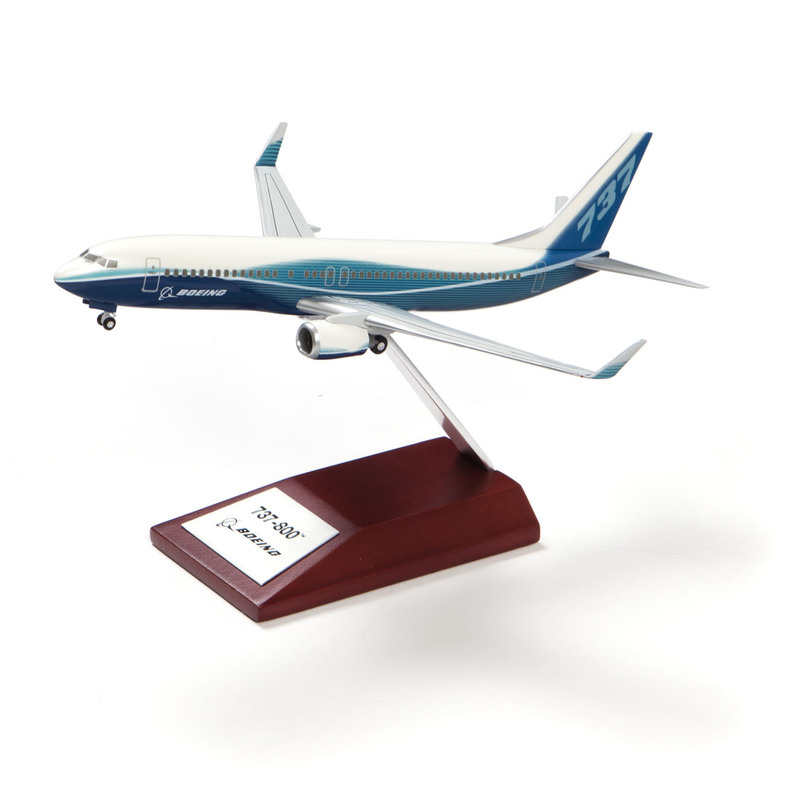 The current production models of the 737 are known as the "Next Generation" of this aircraft family. The Next-Generation 737s feature redesigned wings, more powerful and efficient engines, and advanced avionics.